Jesus is Wisdom personified. 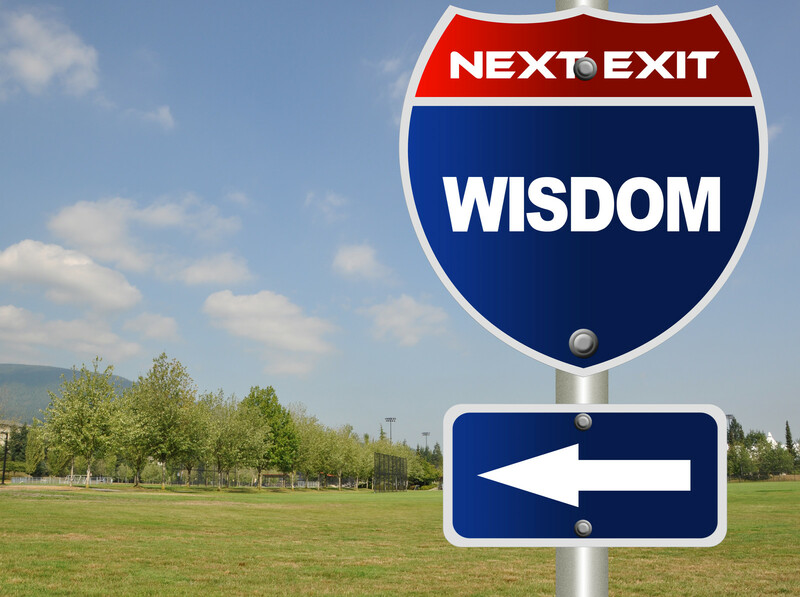 Wisdom includes the application of knowledge and living skillfully. Therefore the wisest decision a person can make is to choose Jesus Christ as their Lord and Savior. In Him you have all the power and direction you need!